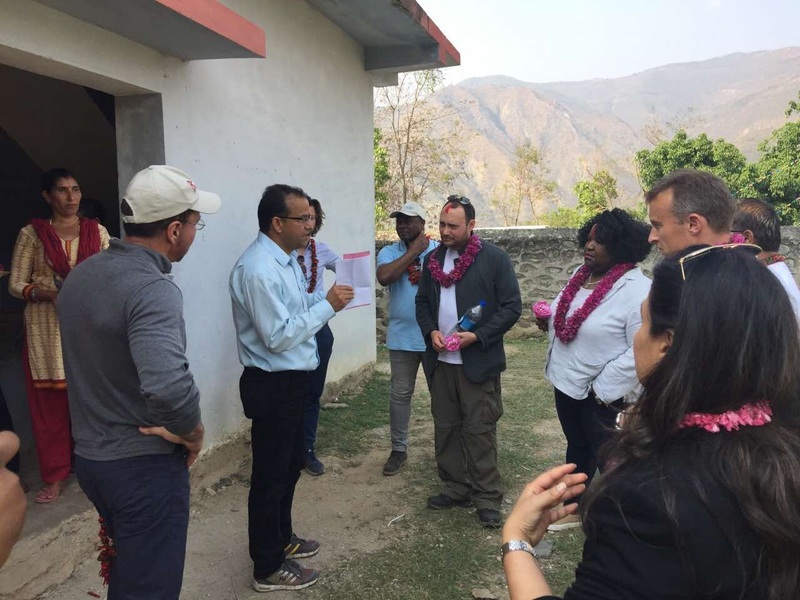 On 16 April 2017, a team from UN Board members from New York, USA visited CAC and WCF of ward no 3 of Golanjor Rural Municipality, formerly Bhuwaneshwori VDC of Sindhuli District. The visit was focused on observing UN’s works at the local level from different UN agencies in Nepal. The team comprised of members of various countries like Guyana, Congo (Rep of Brazzaville), UAE, Montenegro, Moldova. The group interacted with the members of CAC and WCF, and queried about their activities and achievement as per the programme objectives. CAC and WCF members also presented their major activities and achievements. The team was also interested to know members’ perception regarding their participation in the upcoming local election, decision making at household level, ownership of land and government responses in service delivery. The team also visited Outpatient Therapeutic Care Center in health post supported by UNICEF/UNFPA. 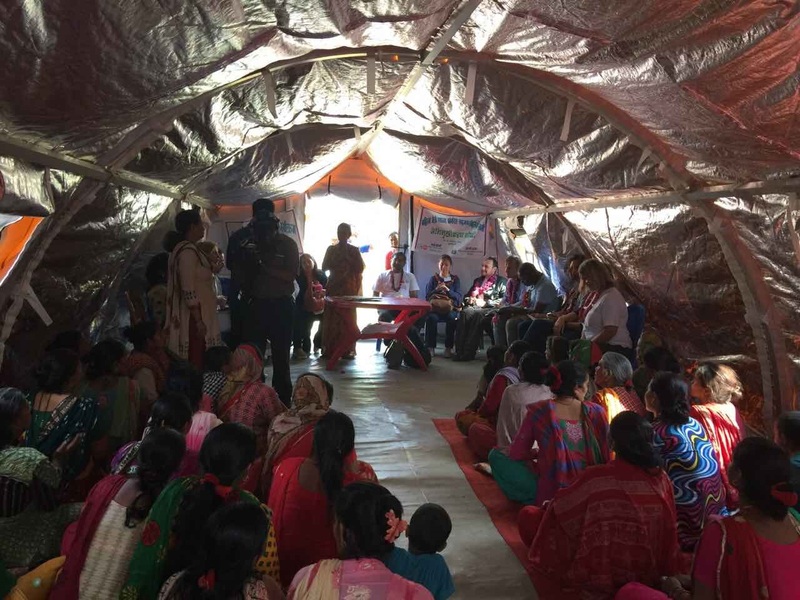 Female friendly space developed after the earthquake was also observed, supported by UNFPA and facilitated by Women and Children Development Office, Sindhuli. The LGCDP programme visit was managed by Provincial Contact Unit, Dhulikhel/LGCDP/MoFALD in coordination with concerned Rural Municipality, Social Mobilizer and Local service provider.